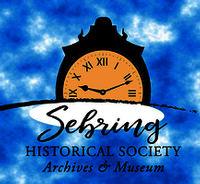 Sebring.com - Eventslist - We Are Sebring FL, Podcasts, Classifieds, Events. Come join the Avon Park Rotary celebrate everything blueberry! Beautiful fruit, Veggies, Honey, Baked Goods, Free Range Eggs and unique handcrafted items. 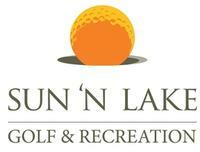 Get ready for a great time of golf, fun, and conversation! Join us for a day of fun, fishing, and BBQ! Come join us as we learn more about the businesses and happenings in the Highlands County area! Registration and Continental Breakfast-8:00 a.m.
Eli Mosely Live in Concert! Join us for a night of fun and music! Grab your biggest hat, get tickets and join us at the Run for the Roses festivities! Come take a tour of the Sebring Fire Department! A joyful, moving, colorful, dynamic spectacle with heart! Come by for family activities and fun! At Quarters for a Cause, dozens of items are raffled off in a fun and unique way! Don and Joe's BIG SHOW Bass Tournament will be held at Istokpoga Park on Saturday. Artists, bring your camera and your smile! 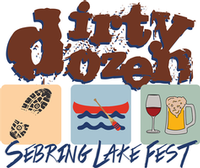 Kick off the Summer of '19 with an all new event on beautiful Lake Jackson, downtown Sebring. Come on out and enjoy shopping with local pet vendors and services! Join us for a red, white and blue celebration! Join us for great food and amazing entertainment! Fly Away Band at Back Alley! 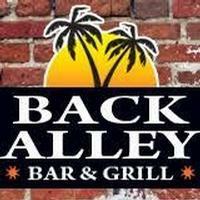 Fly Away Band arrives at Back Alley Bar and Grill for a night of great music, food and drinks! 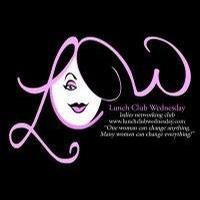 Keynote speakers include inspirational, educational, and other beneficial topics pertaining to women.